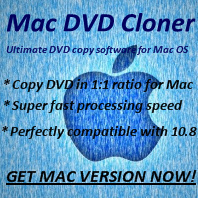 How to update my DVD cloner software to the latest version? Q: How to update my DVD cloner software to the latest version? A: It is free to update current version to the latest version. Go to the website and download the free trial version and install it on your PC or MAC. The latest version would be updated on website for free trial firstly. Please do the registration code with the code you have if required. 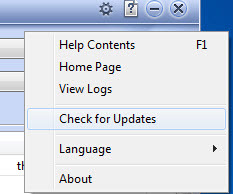 Tips:How to check for updates? 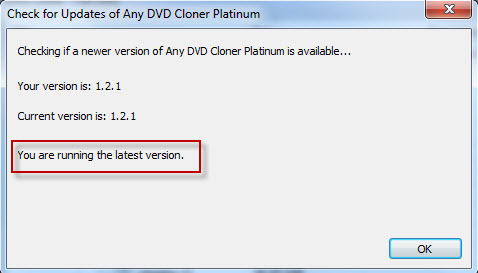 Taking Any DVD Cloner Platinum as an example, click "Options" and you can see if you have the latest version or not.